A collective poem compiled and written by Toni Stuart at the 4th African Feminist Forum, 10th – 12th April, 2016 in Harare, Zimbabwe. The poem uses words, phrases, ideas and thoughts shared by the women throughout the forum. 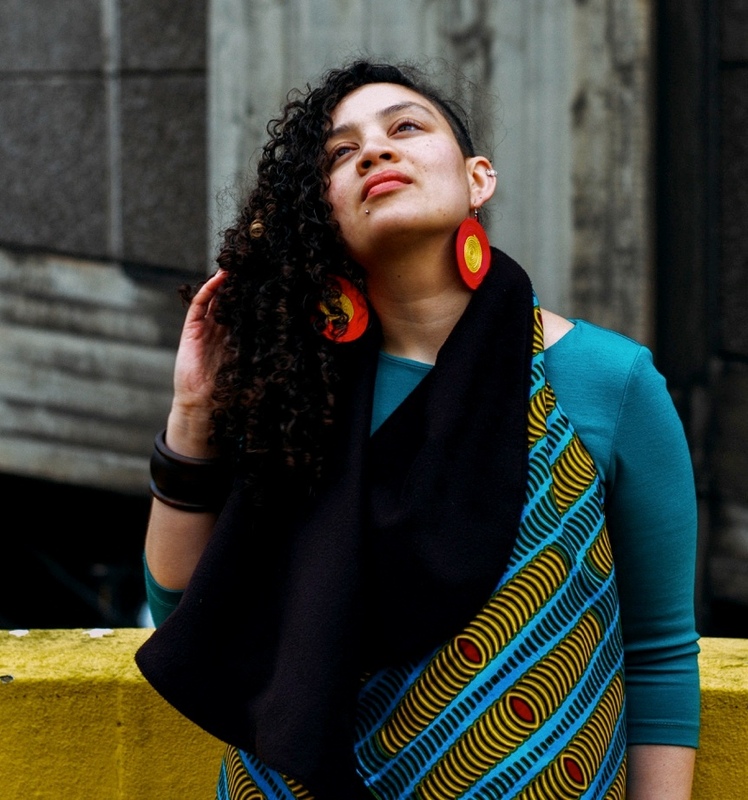 Toni Stuart is a South African poet, performer and spoken word educator. Her work has been published in anthologies, journals and non-fiction books locally and abroad. Her performances include, a group show at the Paris Autumn Festival 2013 (as part of France South Africa Seasons 2012/2013), poetry installation Here To Listen (London, 2015), poetry & film exhibition From My View with filmmaker Shelley Barry (South Africa, 2013); Stretching Silence with visual artist Firdous Hendricks (South Africa, 2013); sound installation Between Words and Images with curator & visual artist Ernestine White (South Africa, 2013). In 2014 was part of the Scottish Poetry Library’s Commonwealth Poets United exchange. In 2013 she was named in the Mail and Guardian’s list of 200 inspiring Young South Africans. She has an MA Writer/Teacher (Distinction) from Goldsmiths, University of London, where she was a 2014/2015 Chevening Scholar. She is one half of international poetry/music duo Gertrude & Jemima with UK poet/drummer Remi Graves.